We have always enjoyed finding fun, interactive, research based strategies to improve our teaching and make the classroom experience worthwhile for the students! We come from various teaching experiences and backgrounds and have found that co-teaching part of our day together has been a perfect match! (Carrie is a 2nd grade teacher and Caitlin is a Special Ed Teacher and Reading Recovery Teacher) We are very excited to share with you our ideas and teaching practices! Our goal is to provide a range of instructional strategies that are engaging, easy to use, and meet common core standards! 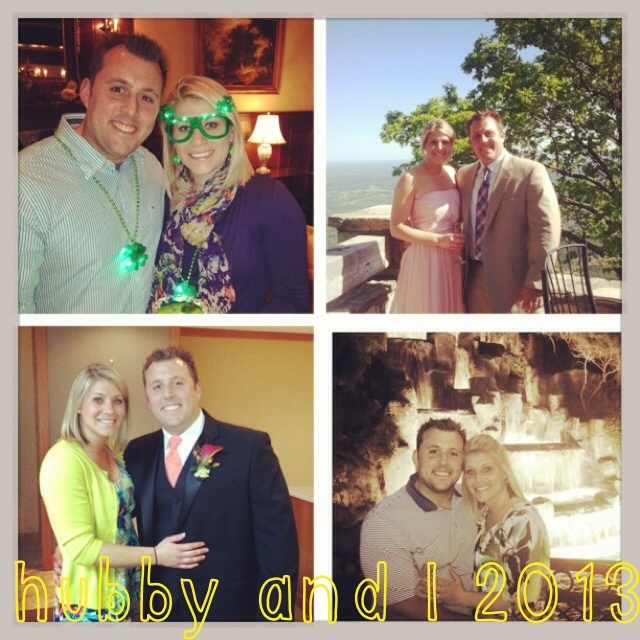 My husband Adam and I got married in September in Lake Geneva, WI in 2011. It was a beautiful day on beautiful Lake Geneva! We enjoyed the breathtaking Riviera views overlooking the lake, cruising along Lake Geneva with our bridal party, to the vintage ballroom with a great band that kept the party dancing all night long! My husband and I started dating right after high school and have been together for nearly 10 years! That's almost a third of my life! Can't believe it! We enjoy evening runs together, making new pinterest inspired dinners, and spending time with family and friends. Ironically, we are also both very passionate bloggers about what we love most- me-teaching, him-college football. My husband has always been a huge college football fan and a few years ago he decided to start a blog about it (www.kegsneggesblog.com). Soon enough, he became a big hit in the blogging world and is now the lead college football writer for Bleacher Report. Needless to say, we are workaholics and are very fortunate that we both found jobs we love! Home decorating! So, my husband and I bought our first cute little home just a year ago! It's hard to believe that it has already been a year! I have loved finally being a home owner and getting to decorate my home just the way I want it! 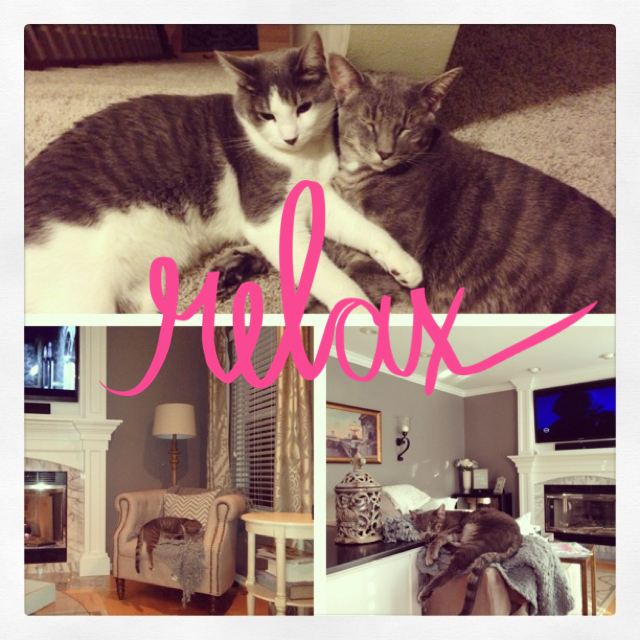 Thanks to pinterest, I have found tons and tons of ideas for our "pinterest inspired home." 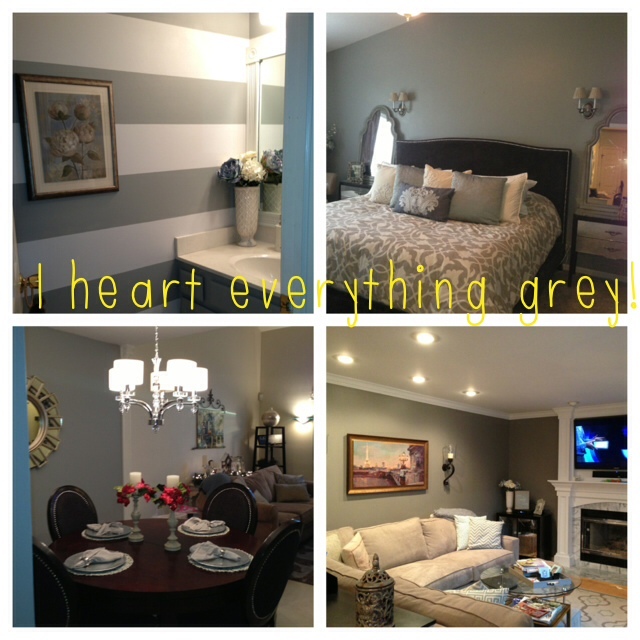 As you can can, I love everything grey! And yes, I painted all of these rooms!! I kind of get impatient and when I want things done, I need to get them done! Trying to find just the right grey was such a pain, but finally I found one that I fell in love with! This summer we hope to get new wood floors put in our living and dinning room and to start working on some of our landscaping! Can't wait for the summer projects!! Kittens! Yes we have 2 little kittens. Adam has always grown up with all kinds of pets, while I never grew up with any. I never thought I would own a cat, let alone get along with one. I just never had good experiences with cats and they kind of freak me out! You never know what to expect with them like you do with dogs. Well, there was no way getting around the whole cat situation and I knew I was going to have to give in and learn to like them. Fortunately, our little boys Derby (left) and Tripp (right) have been just the perfect little guys for me! They are super sweet, cuddly, funny, and ever so cute! (I can't believe that I just said all of that out loud, but OK I'll admit it, they've been a great addition to our home.) I love taking sleeping pictures of them because they just look soo cute and innocent! I love your home decorating!! Such fun!